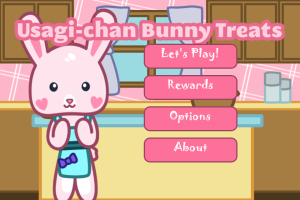 A cute, colorful recipe building game that tasks players with using their intuition to help baking bunny Usagi-chan select the right ingredients to craft delicious desserts. 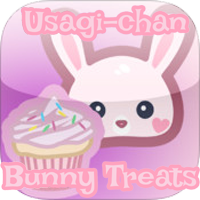 Containing dozens of ingredients, a multitude of clever recipes, crisp, detailed graphics, social media integration, and a ranking/achievement system to keep players coming back, sweet-toothed gamers continue to hungrily gobble up Usagi-chan Bunny Treats. 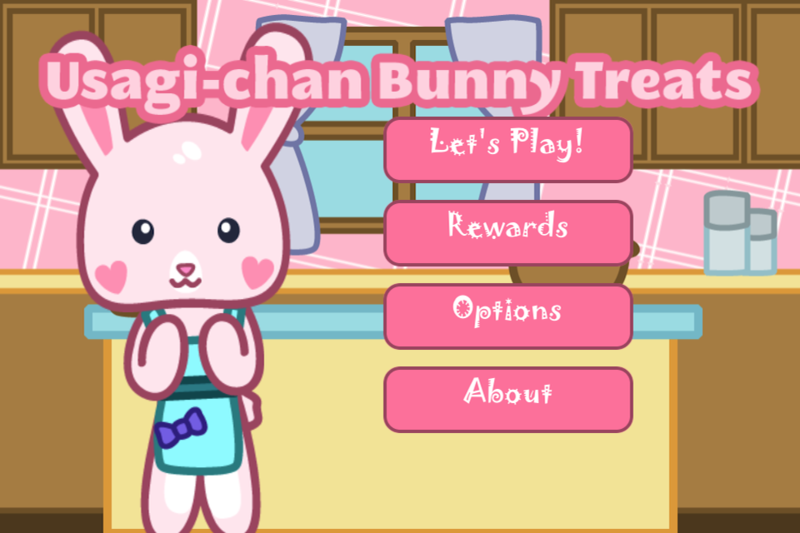 The game has launched on both iOS and Android, and the game’s iOS version has gathered more than a quarter million downloads to date on the Apple App Store. 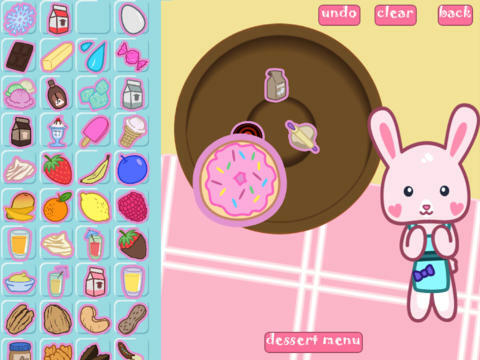 Combine ingredients together to make new ingredients, that make more new ingredients!! Over 100+ ingredients to play with!